The game has changed. The sneakers should too. 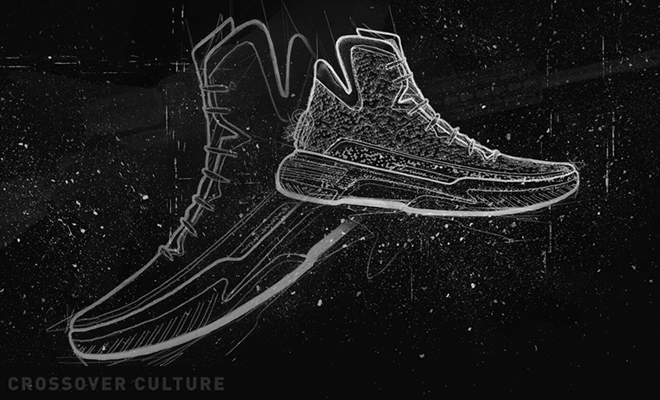 That’s the idea behind Crossover Culture, the newest brand in basketball. Positions don’t matter anymore. Big guys run the court and shoot threes. Small guys rock the rim. And most importantly, everybody can handle the rock. 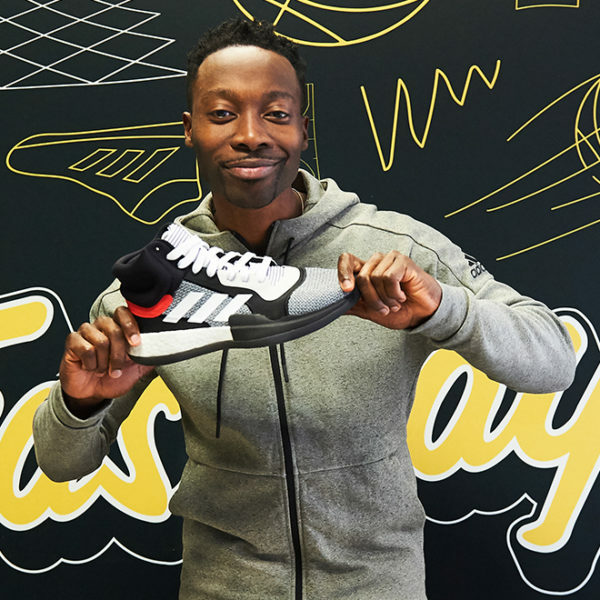 Versatility is the biggest factor in today’s game, so Crossover Culture created a shoe line that reflects that changing idea. 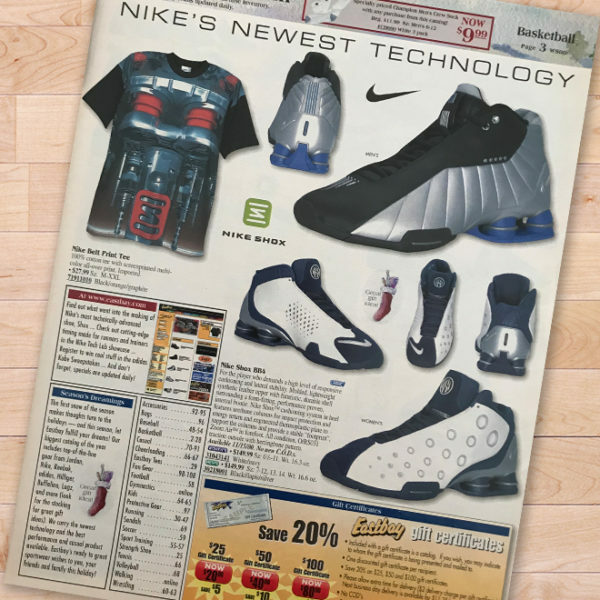 These shoes aren’t made specifically for point guards and power forwards. They’re made with a different philosophy, one that focuses on fit and feel to deliver comfort and confidence during every aspect of the game. 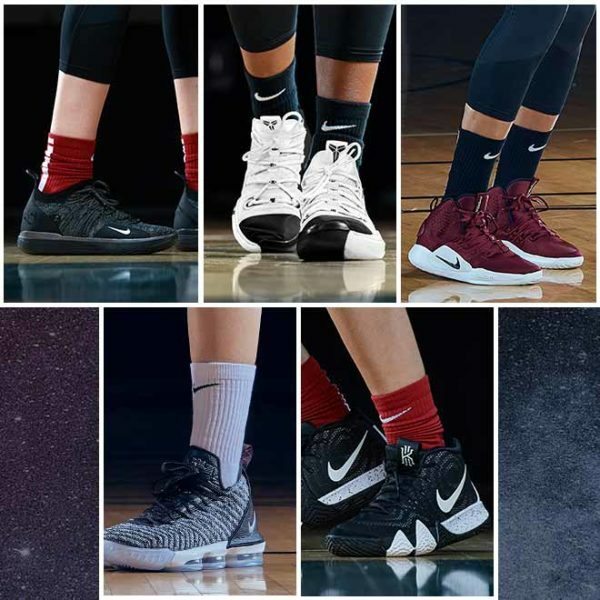 Crossover Culture is a team of hoopers that started making basketball shoes because they wanted something different. 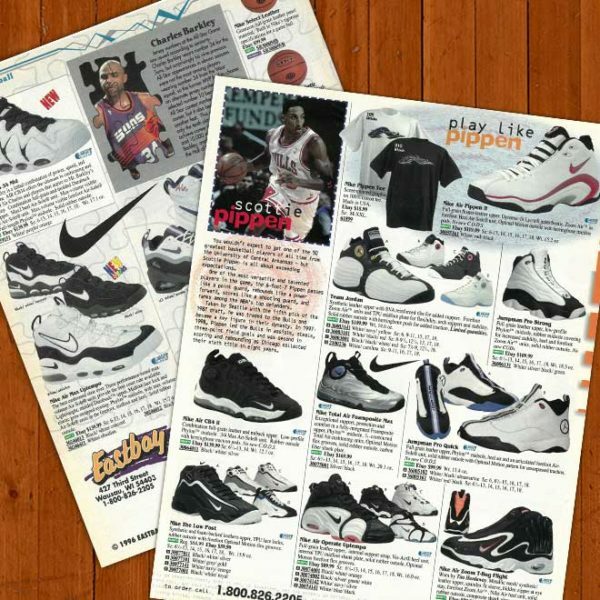 Basketball has changed a lot since the mid-90s, but that change hasn’t always been reflected in basketball footwear. Let’s break down the tech. 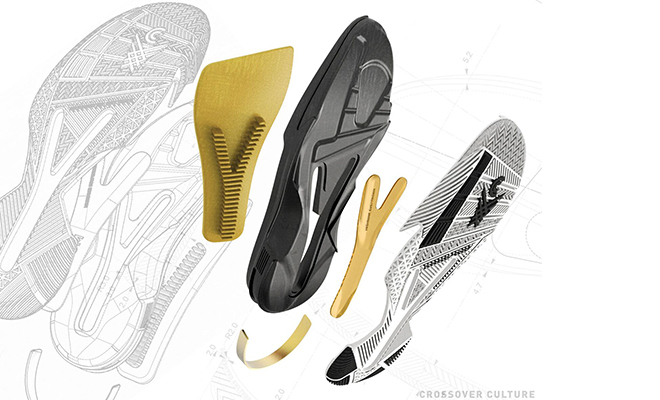 Materials: Crossover Culture uses premium materials to provide structure and support while also zone-engineering key elements like stability and breathability where you need them the most. This means the shoes don’t need a lot of overlays and support structures added on, giving you a lightweight feel that still provides plenty of protection and support. Stability: A wishbone suspension system offers dual-direction stability without restricting flex zones, striking the perfect balance between cushioned comfort and speed on the court. This keeps you comfortable and in control even at high speeds. A molded external midsole heel counter increases lightweight stability at the point of impact, minimizing injury risk without weighting you down. 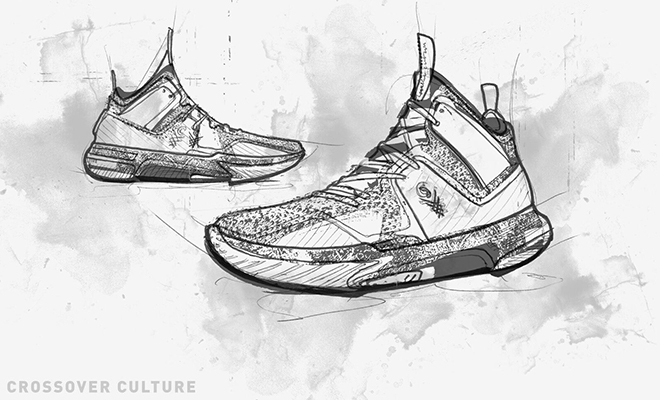 Crossover Culture will also have casual shoes and an apparel line for off-court use. 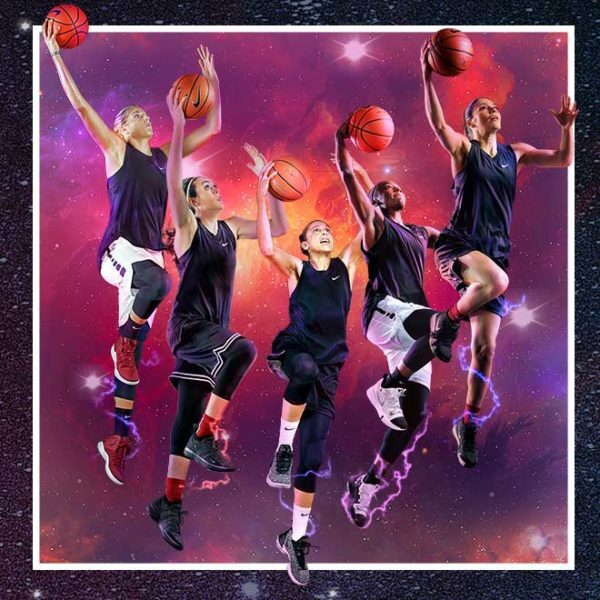 Basketball never stops, so why should you? Check out Nightwing2303’s breakdown of the new kicks. Crossover Culture products are available now. 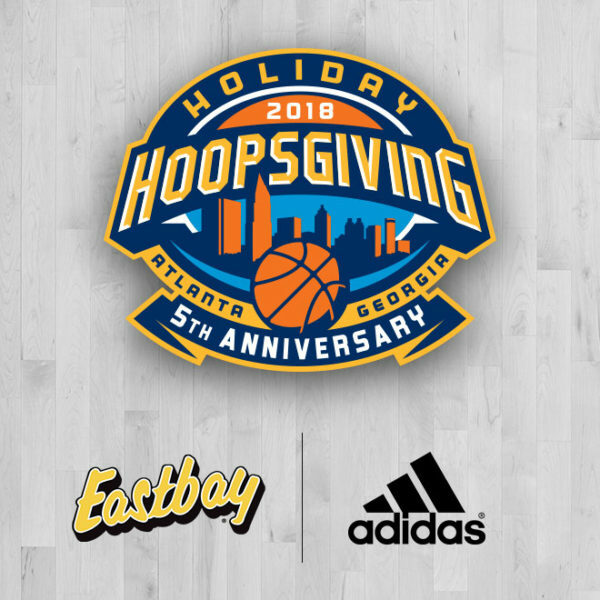 As always, stay locked to Eastbay’s social channels and the Eastbay Blog for more information. 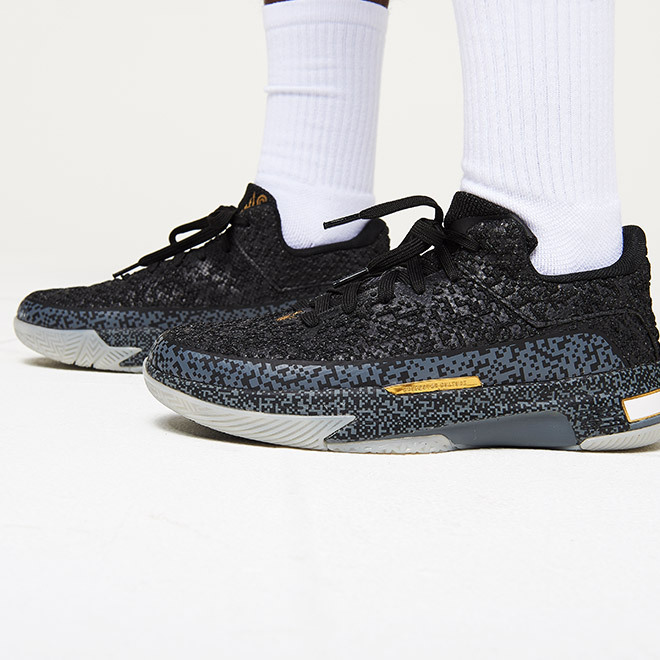 Loving the look of these shoes, and they also seem like they’ll perform on the same level as Hyperdunks and Crazy Explosives (2 team shoes that are as good as signature shoes). Will these be available in the UK?? Loving the designs 😍 Do you ship to the Philippines? Will this be available in Dubai? 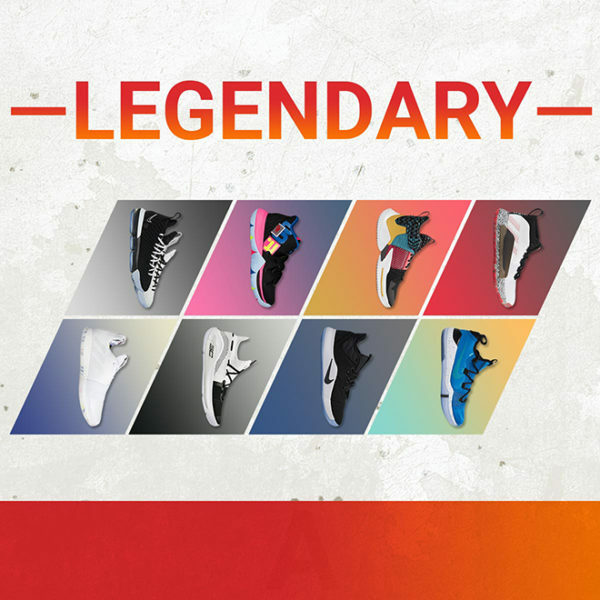 I am looking at them on Eastbay right now. I will probably pick up a pair. Are these available overseas? I’m from Philippines.